Historic American Trio Lofts in the heart of the Mill District. 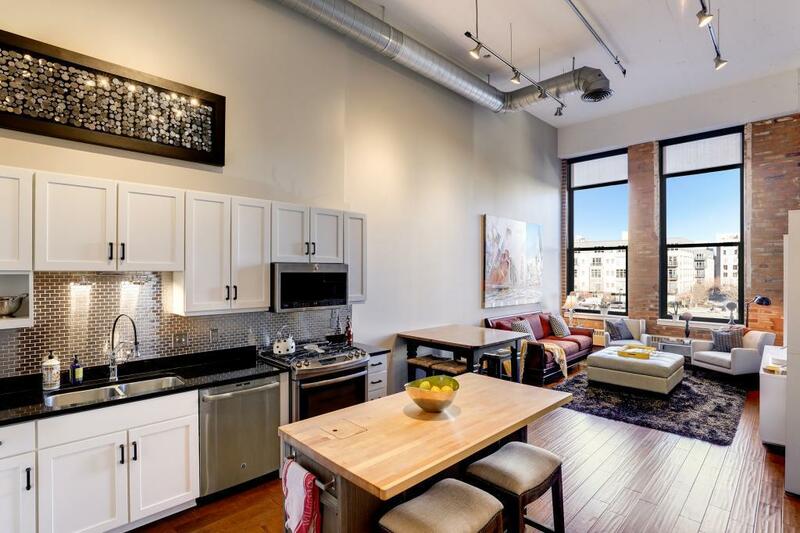 Stunning 2nd floor loft with soaring ceilings, exposed brick and duct work. Updated bathrooms, flooring, and kitchen. Walking distance to Trader Joe's, USBank Stadium, Guthrie Theatre, light rail, Mill City Museum, along with many more downtown attractions. Short term rentals are permitted, just in time for the NCAA tournament. Amenities include 24-hour valet parking, rooftop patio, and exercise room.